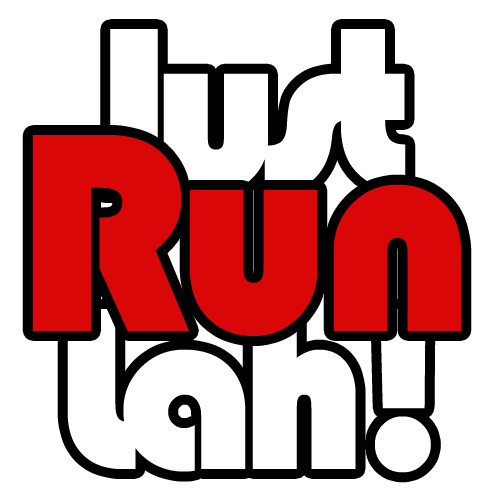 Run N Raisin' 2015 – Race To Make A Difference | JustRunLah! 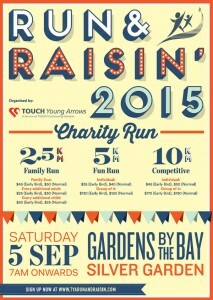 Run & Raisin’ 2015 is in its 5th year of its annual charity run and carnival to raise funds for needy children and families, organised by TOUCH Young Arrows (TYA). This year, TYA aims to raise $300,000 to benefit children of TYA through educational programmes and services across 21 TYA Clubs in Singapore. 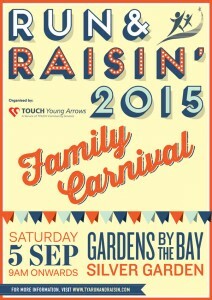 These approximately 450 disadvantaged children aged 6 to 12 come from low-income and/or single-parent families. 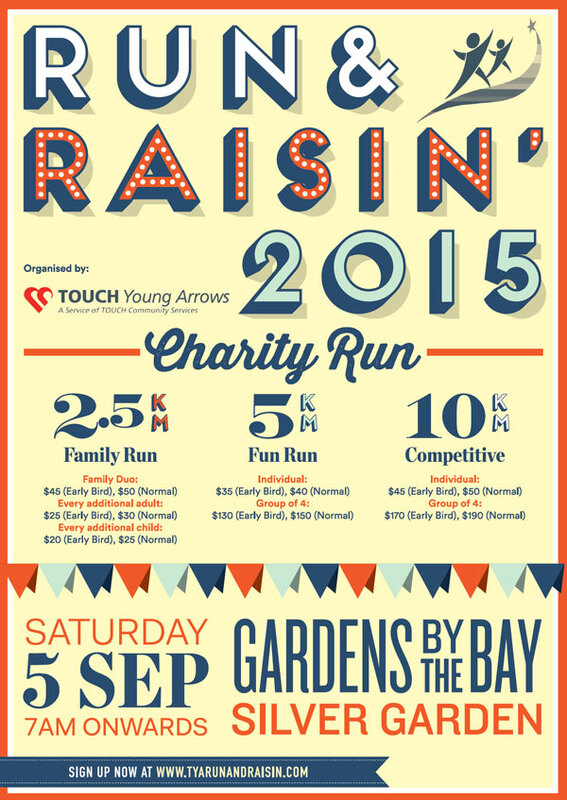 The charity run will be held on 5th September 2015, Saturday, at the Silver Garden located in the Gardens by the Bay from 7am – 5pm. Participants can choose from 3 exciting race categories: 10km Competitive Run, 5km Fun Run and a 2.5km Family Run to show their support. 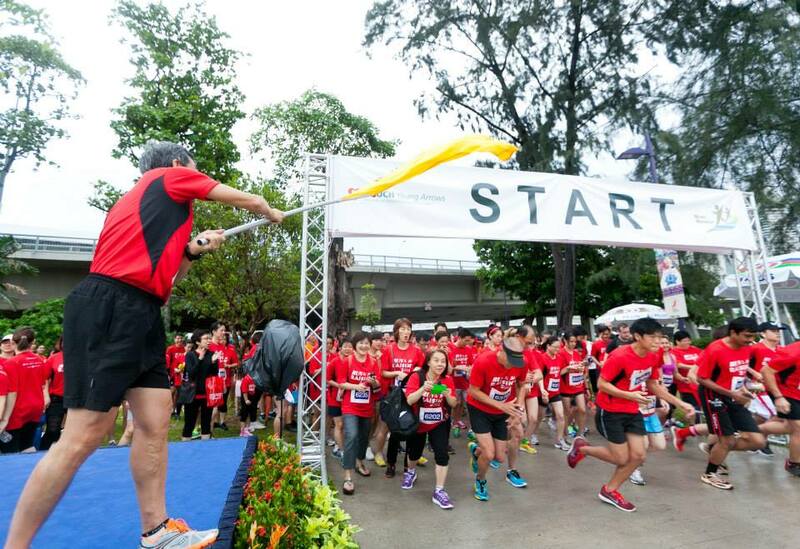 Runners will also be treated to a scenic and picturesque run with magnificent city landmarks such as the Gardens By the Bay, Marina Barrage and Benjamin Sheares bridge as part of the running route. In addition, a fun-filled fundraising carnival will be held simultaneously from 9am onwards at the Silver Garden and is open to free public admission. Expect to see exciting live stage performances and enjoy a huge variety of food, games and merchandise stalls for anyone and everyone in the family, with the purchase of carnival coupons. 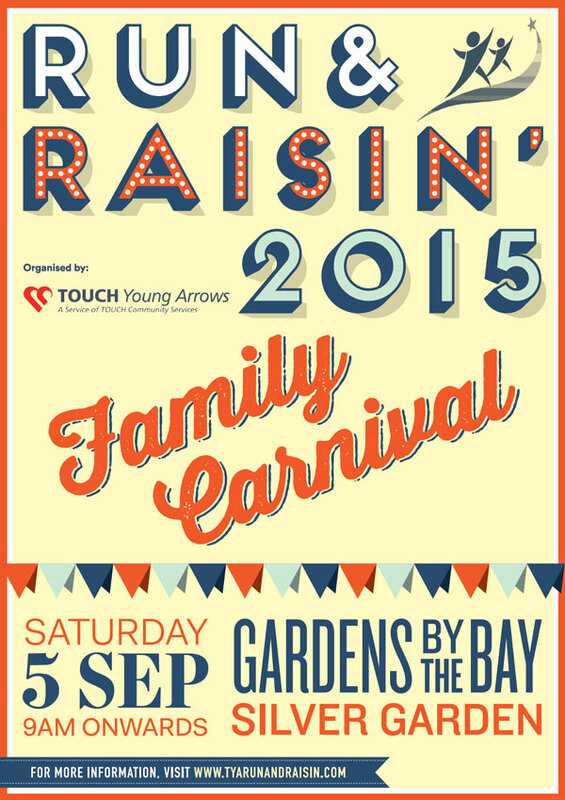 Do your part in securing the future of our young generations by registering for the charity run here and join in the festive atmosphere of the carnival on 5th September 2015 at the Silver Garden! TOUCH Young Arrows (TYA) aims to nurture and develop children to become future leaders and make a positive impact in the community. Regardless of their family or financial background, TYA believes that each child deserves a happy and healthy childhood, with opportunities to learn and grow via TYA’s value-driven activities, mentoring and academic coaching programmes at the children’s clubs in Singapore. All proceeds raised from both the charity run and carnival will go to the young recipients of TYA, such as 11-year-old Fateha. From a shy and introverted child living in an overcrowded 3-room flat, Fateha has grown to become a bubbly, optimistic and confident girl after receiving help from TYA’s volunteers and has even achieved stellar results in her academics!